Twitter is a great place for creative, hilarious minds to come together and make us all laugh in spite of everything else going on in the world. Recently, many users came together around the Twitter trending topic #BlackHogwarts. It reimagined Hogwarts, the wizarding school in Harry Potter, as an HBCU (a historically Black college or university). Every single tweet was well-crafted and so spot on. Of course, Harry Potter author J.K. Rowling, who is a big-time tweeter, noticed the hashtag and responded. And she loves it just as much as we do! J.K. Rowling is really open to fans taking the magical world she created and making it their own. From elaborate Harry Potter-themed proposals to cafes serving literal Goblets of Fire, the Harry Potter universe has truly expanded to all aspects of life. 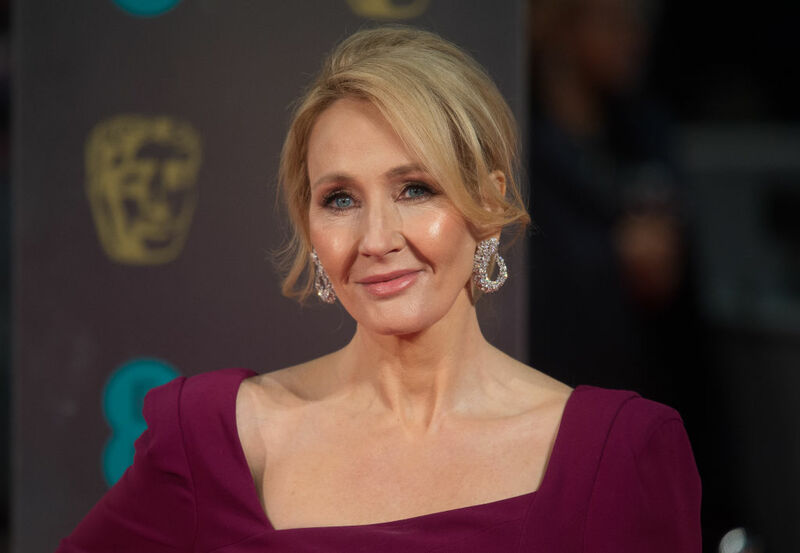 Long ago, when Rowling sat down to pen the tale of Harry Potter and his friends, she probably had no idea she would one day be interacting with fans about something she dreamed up in her own head. But, here in 2018, that’s exactly what’s happening. Regularly. And we love it. The hashtag #BlackHogwarts inspired some hilarious tweets that caught Rowling’s eye. J.K. Rowling is so engaged with her fans, and we really love her for it. After someone tweeted at Rowling, inquiring if she was aware of #BlackHogwarts, she responded quickly, using the hashtag like a proper Twitter boss. Here are some of our favorite #BlackHogwarts tweets. No one is down with Hagrid’s beasts, TBH. Hagrid: "today class we gonna pet a dragon"
And we would be remiss to not include Rihanna on this list. Raise your wands to #BlackHogwarts!